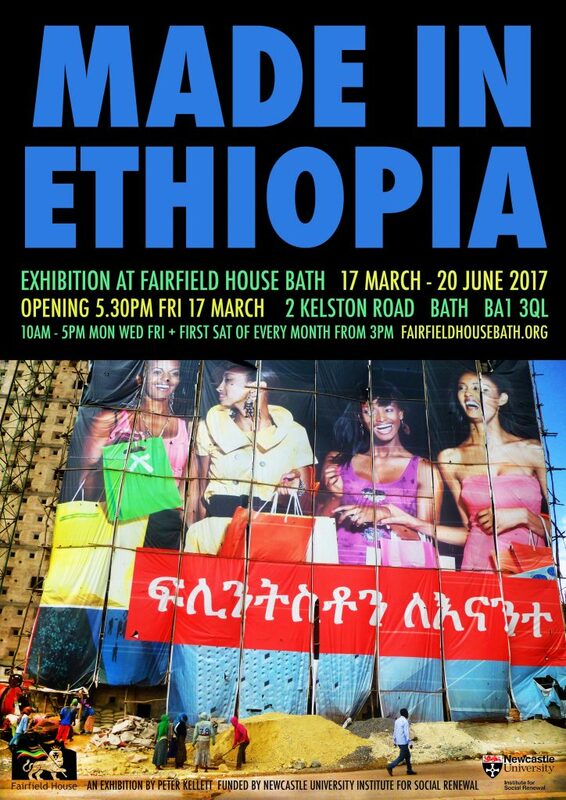 The Tafari Museum and Art Gallery (known in short as the Tafari Gallery) opened in January 2015 and occupies the first floor in Fairfield House, Bath, the former residence of Emperor Haile Selassie I. Two museum rooms display a range of artifacts and information about the Emperor’s time in the city of Bath, and objects related directly to that history and connected to Ethiopia and Rastafari culture more generally, and a temporary exhibition space showcases inspiring cutting edge contemporary creative art works exploring related themes, for a duration of approximately four months duration. The gallery will host three exhibitions a year, and is a great place to view work by up-and-coming artists as well as established names. ​Each group focuses on a particular theme including: cultures of sustenance (food/religion/water), communication and education (languages/signs), renewal and birth (urban change/birth rates/maternal mortality/ health), resources (money/recycling). The objects include: traditional woven mats, recycled oil containers, religious pictures and candles, children’s shoes, football shirts, bank notes, processional umbrellas, and other forms of material culture. To see previous exhibitions see here.